Chicago area real estate investment is an excellent way to generate extra income for you and your family. In our latest post, we offer some great tips on getting started! Have you considered investing in Chicago real estate? Many people think about it, but it can be tough to get started. The process can seem overwhelming and intimidating. After you make your first investment, you will feel much more confident in the process. Use the tips below to get prepared to get started in Chicago real estate investment! 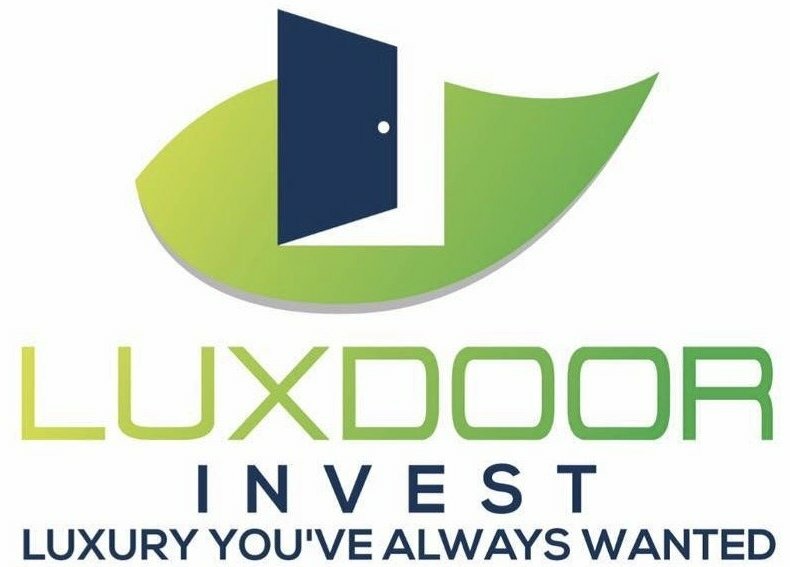 When you work with a company such as Luxdoor Invest, much of the legwork is done for you. We are investors like you, who are only interested in purchasing high-value, low-cost properties. We fully research the homes we buy and are able to pass along some tremendous deals to the buyers we work with. If you are just beginning to build a portfolio, working with other professionals will help you learn the ropes while making wise investment choices. As professional buyers and sellers in the Chicago area, our team can help you find the property you’ve been dreaming of!